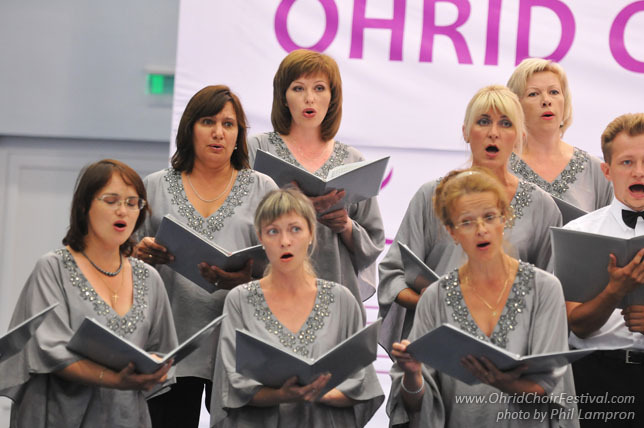 The mixed choir “Belcanto” was founded in 2001 in Krasnoyarsk, Russia. An amateur choir, there are people representing many different jobs: school teachers, college students, workers and office clerks. All of them are united by the love for choral singing. 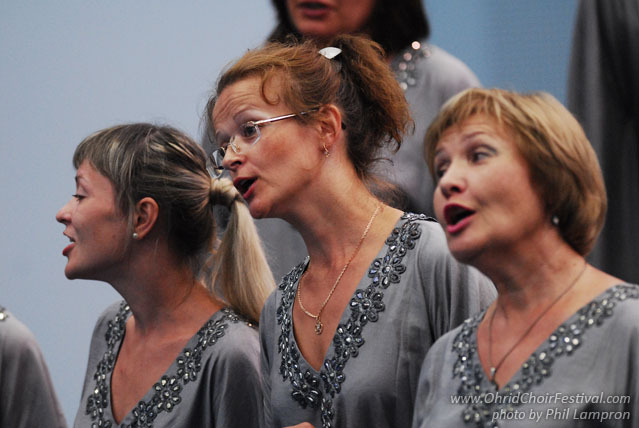 The repertoire of the choir is rather wide: Renaissance music, Russian and world classics, and arrangements of folk songs. 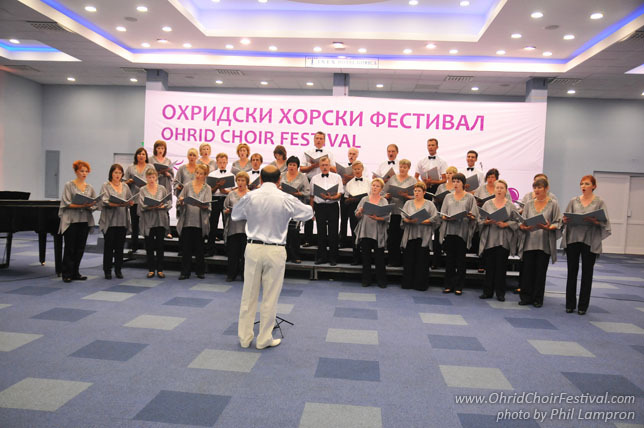 In 2006 the choir was the winner of the regional Siberian festival “Spring Choral Chapels” in the city of Krasnoyarsk. 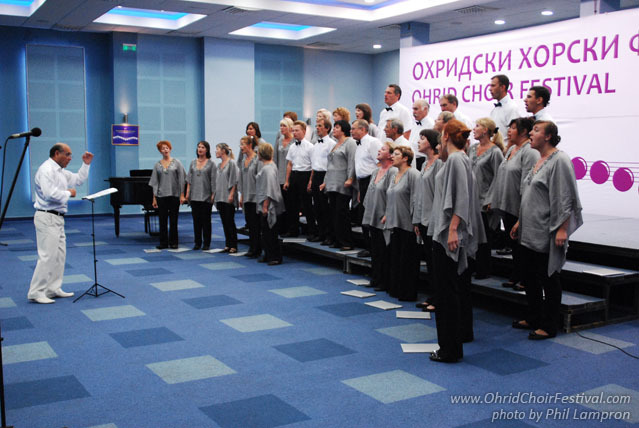 In 2008 the choir was awarded the Grand Prix at the International Choral Competition in the city of Odessa (the Ukraine). 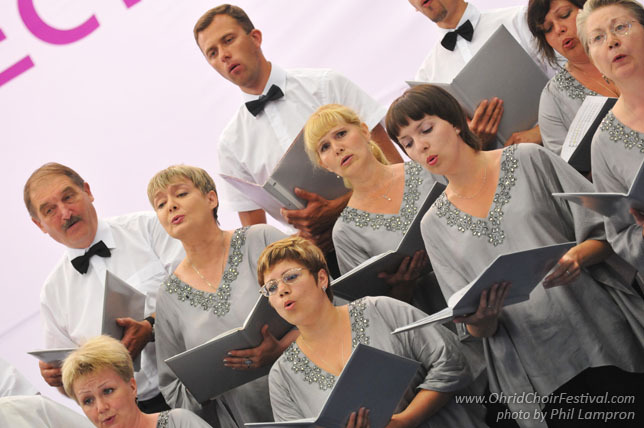 In 2009 the choir won a silver diploma at the International Choral Competition of Rimini (Italy). 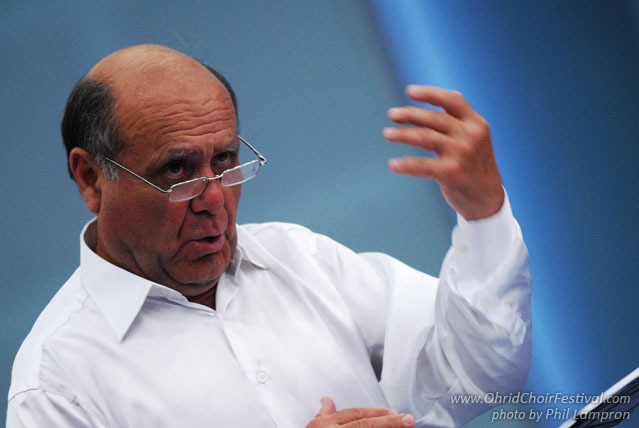 The conductor and art adviser of the choir is German Shakhramanyan.